Reaper’s BONES IV Kickstarter Announced! | H.A.W.K.S. 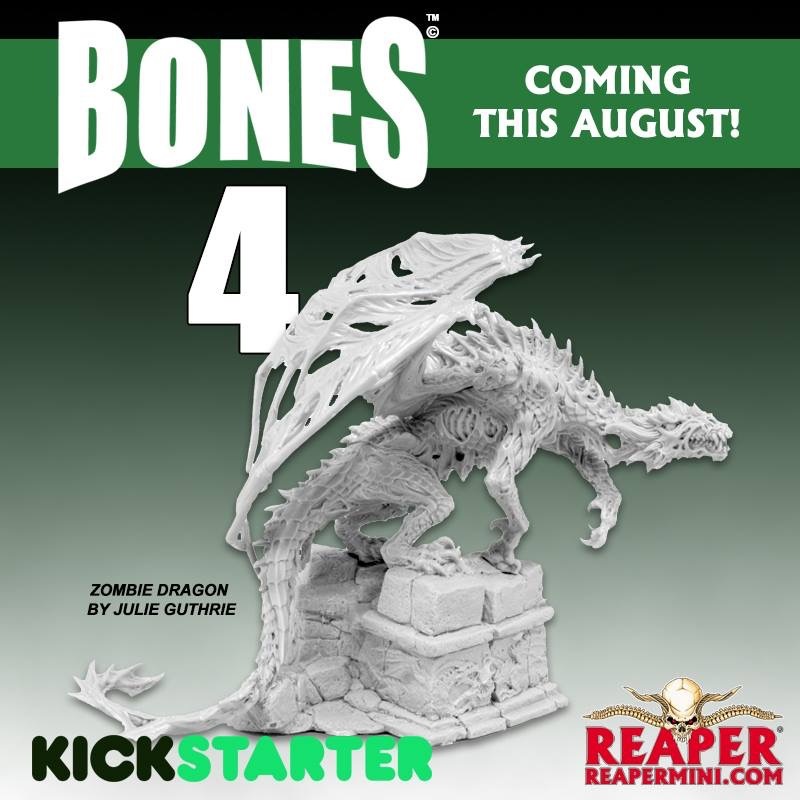 Reaper’s BONES IV Kickstarter Announced! For those that may have missed it, Reaper announced their new Bones Kickstaeter will be starting next month. Exact date is yet to be released. 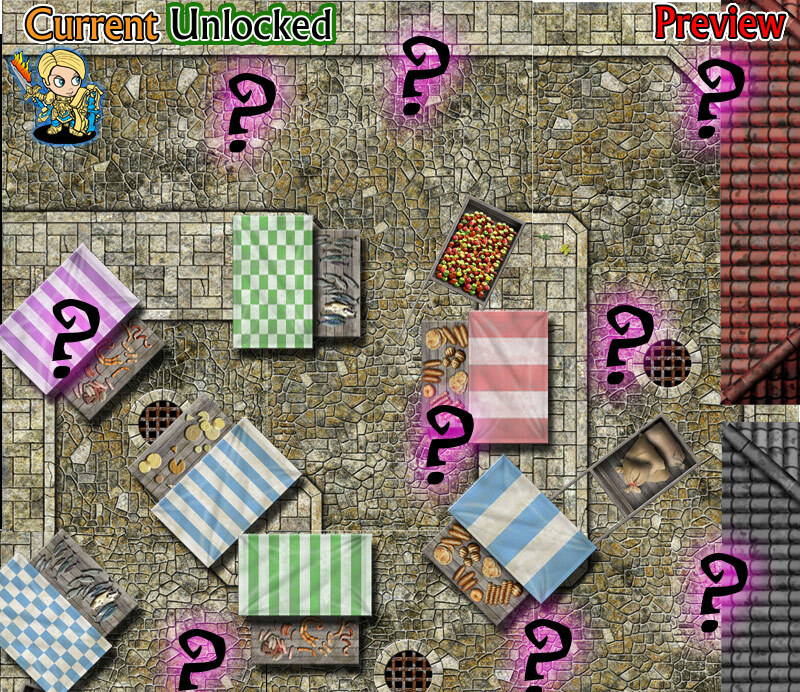 Also it looks like this year they will be doing an RPG quest map theme for the stretch goal journey. Just like with Bones 3, going into it I feel I’ll probably just pick and choose a few things, as I’m quite overwhelmed with Bones minis at the moment. 🙂 However, when the rubber hits the road I have a feeling I’ll fail my will roll quickly, and be going in for the full Core Set.